Located within walking distance to some of the most picturesque and iconic locations in Newcastle, Novotel Newcastle Beach is the perfect school formal venue. 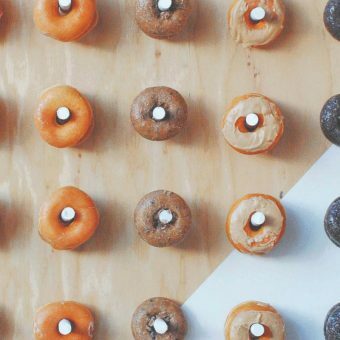 Doughnut Wall, $4.50 per doughnut. Minimum 15 people. *Terms and Conditions apply. Inclusions based on a minimum of 50 guests.